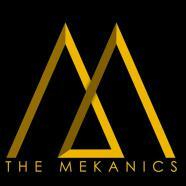 The MeKanics are a production team out of West Palm Beach, FL. 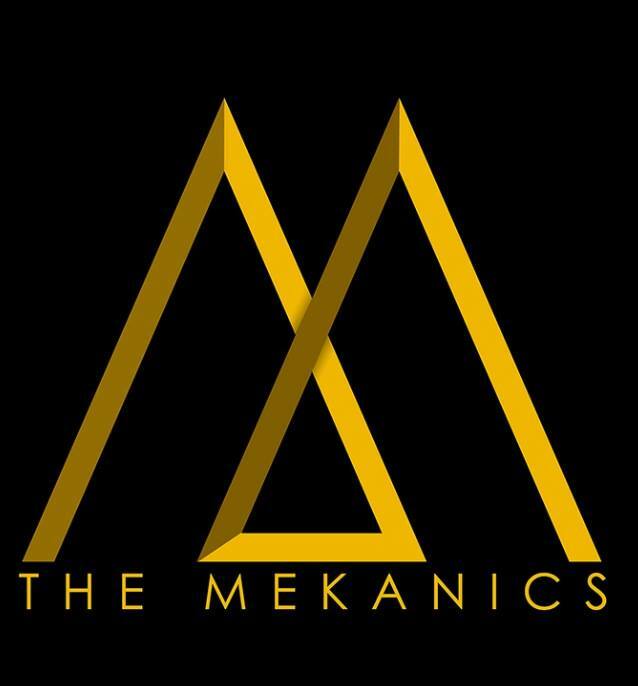 The MeKanics are composed of Michael "Tecknique" Hernandez and Carlos "Spiff" Suarez which formed early 2011. 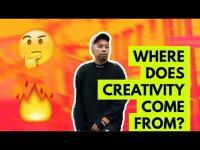 As South Florida regional winner, the Mekanics where flown to New York City to compete in a national music producer competition against 40 other regional winning producers from the United States and Europe. The “Beast of the Beats” contest was hosted by iStandard Producers and sponsored by Monster Energy. The Mekanics took the spotlight and crushed the competition, becoming the first producers signed by Monster. Currently, The MeKanics are working on several projects with big name artists which include, but are not limited to: Meek Mill, Rick Ross, French Montana, Ace Hood, Yelawolf, Kid Ink, Tory Lanez, Wale, and T-Pain. 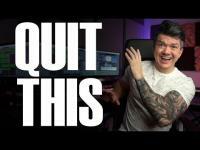 Just recently The MeKanics production has been seen on Wale's new album "The Gifted" with the track MFS. Production credit is also seen on the new debut single off the album "Rich Gang" which features MMG boss Rick Ross.